If you aren’t eating raw salads for lunch, you are missing out! Raw salads provide a very easy way to increase your daily vegetable intake, lose weight, boost mental and physical energy, and feel amazing. Unlike bread, burgers, pizza, and other typical lunchtime food, raw salads are easy to digest which means no bloating or gas. Also, all those vitamins and minerals give you tremendous mental clarity and energy – no carb-induced brain fog! 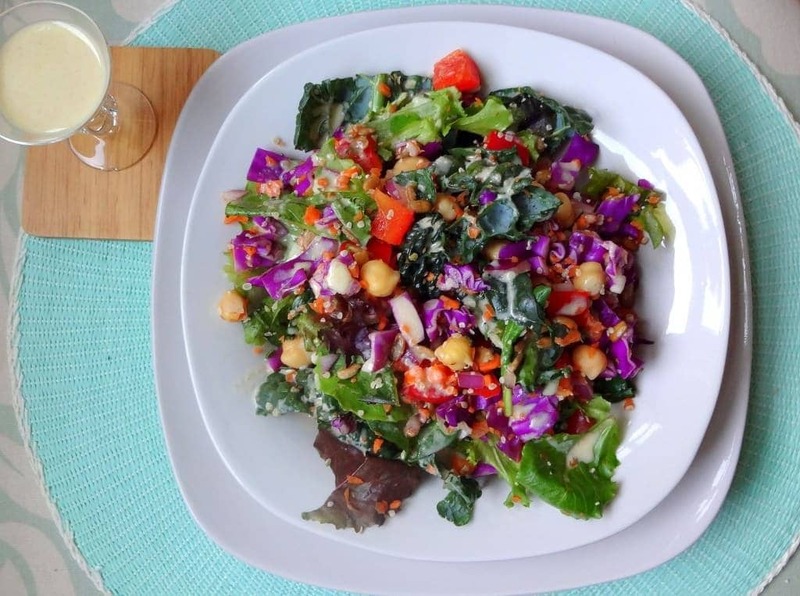 I made the switch to eating raw salads for lunch a few months ago and within a week I’d lost weight and become more productive at work – especially in the afternoons. That means my boss loves my raw salads as much as I do. Of course, eating healthily needs to be enjoyable too which is why I’m going to share this delicious raw salad recipe with you. Try it; I know you are going to love it! Combine all the ingredients in a large bowl and then toss with the low-calorie dressing of your choice. I like olive oil, balsamic vinegar, and a few dried chili flakes. More ideas for your breakfast, snack, and meals. 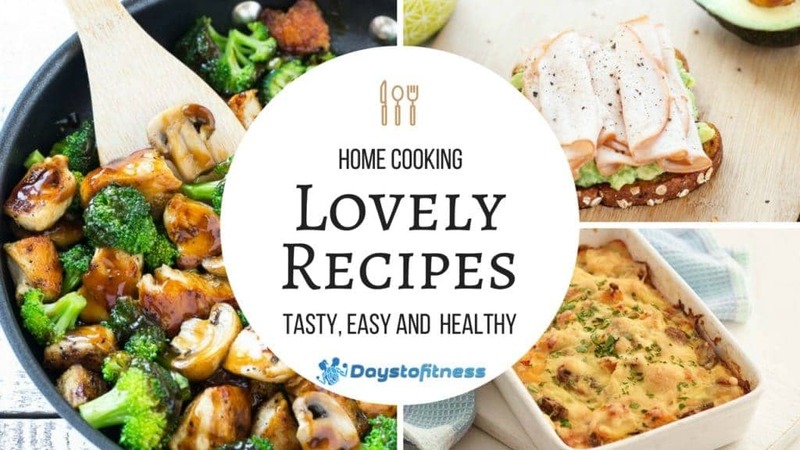 Get fresh ingredients and start to prepare easy, healthy and tasty recipes. I’ve published more than 250 recipes, you can find all here.